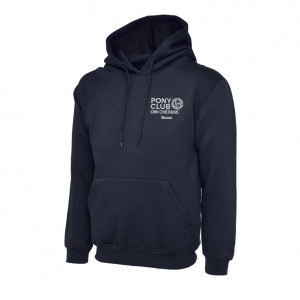 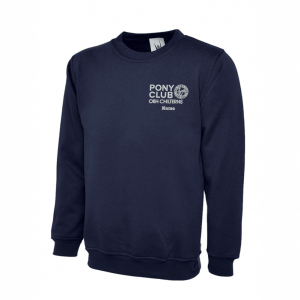 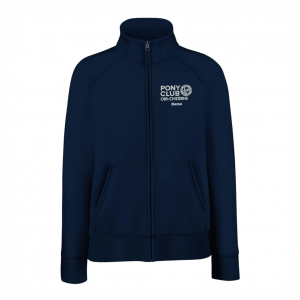 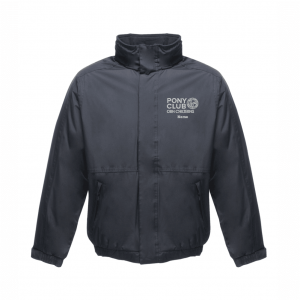 See below branded items for The Pony Club. 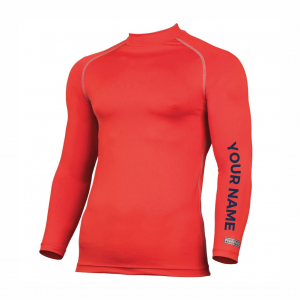 To personalise garments with your name, please include this in the “additional information” box when ordering. 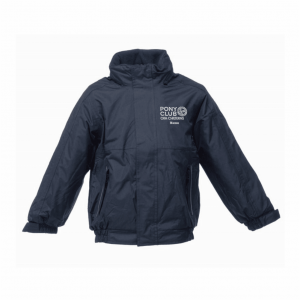 Any orders left blank will be embroidered with the logo only.